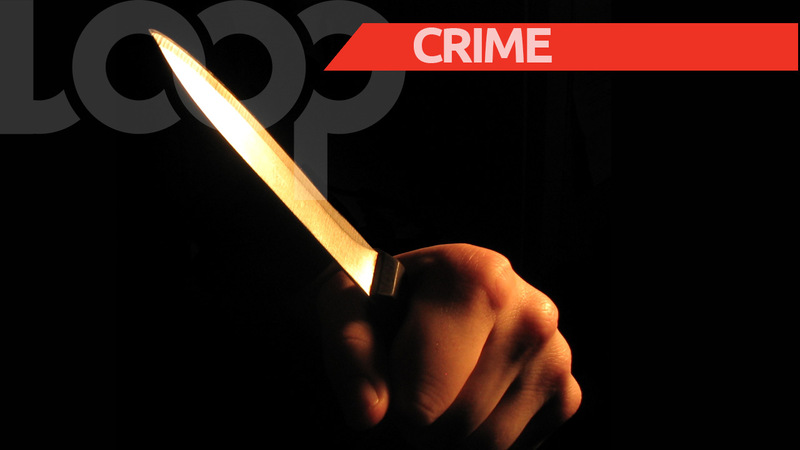 A 60-year-old retired police sergeant is recovering from being stabbed during a robbery in Cunupia in which armed assailants stole a van. 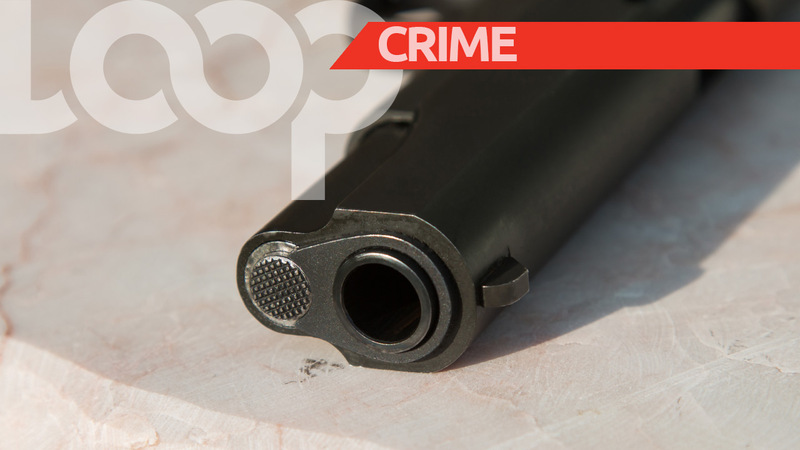 According to police reports, around midnight on Sunday, the victim was at his Cunupia home in the company of three other people when the group were approached by two masked men. The men announced a holdup. The retired sergeant and his 51-year-old friend who is an estate police officer employed with the Water and Sewerage Authority attempted to resist. A struggle ensued and the retired sergeant was stabbed on his left shoulder and left elbow. Eventually, the men were over-powered and the assailants managed to grab the keys to a black Ford Ranger – valued at $260,000 – which belonged to the estate police officer. The assailants also relieved the other victims of their cash and valuables and then escaped in the vehicle. The 60-year-old retired officer was taken to the Chaguanas Health Facility where he was treated and discharged. The wounds were not said to be life-threatening. A report was made to the police and officers of the Cunupia CID, led by WPC Carter, conducted inquiries. The stolen vehicle was found and seized along the WASA Connector Road in Cunupia. Cpl Phillip and PC Backan of the Chaguanas CID also aided with inquiries. Police described the first suspect as being of stocky build, brown in complexion, approximately 5 feet 7 inches tall, wearing long black jeans and a black sweater and was armed with an object resembling a firearm. The second suspect was said to be of East Indian descent, slim built, brown in complexion, approximately 5 feet 5 inches tall wearing a yellow and black shirt and black pants. 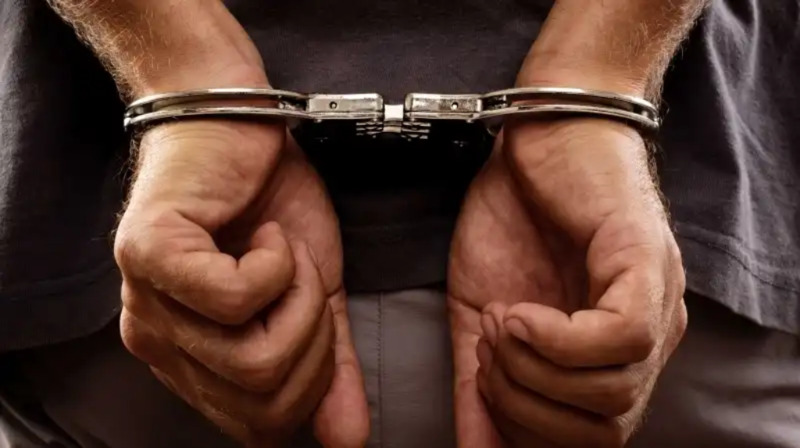 Anyone with information which could lead to the arrest of the suspects is asked to contact the Chaguanas Police Station or call 555, or 800-TIPS.